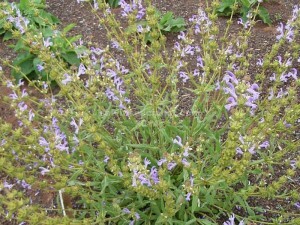 This is one of the small base - foliage middle eastern salvias. 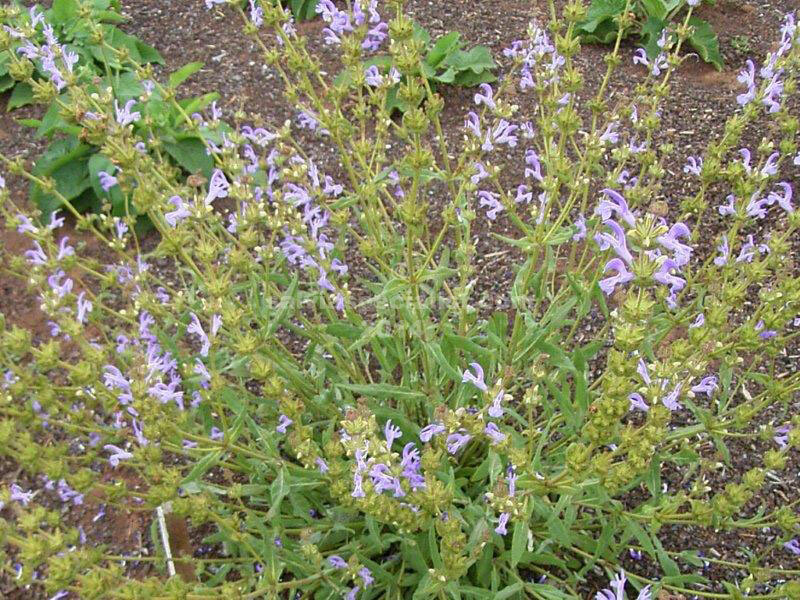 It has lovely grey foliage and mauve flowers on 40cm stems. It needs full sun exposure to flower in spring. Grey foliage indicates love of good drainage and dry conditions. It may be short lived in Australia. It is not often available to be grown in Australia although Lambleys did offer it a few years ago.. I don’t usually have this one for sale.